A whole house water filter system will not only keep your water free of impurities but improve the overall health of your household. When drinking water that is contaminated with impurities, you will be more prone to getting sick or falling victim to harmful bacteria. As many house water systems vary, it is important to ensure the filter is set to the correct interval to ensure all water is effectively filtrated. Installing a filtration system should be done by a professional as experience is key to ensure there are no unnecessary complications with the installation. Hydro Solutions specializes in the installation, repair and maintenance services for wells and water treatment systems in South Florida. Our experienced staff can assist you with your water filtration requirements. 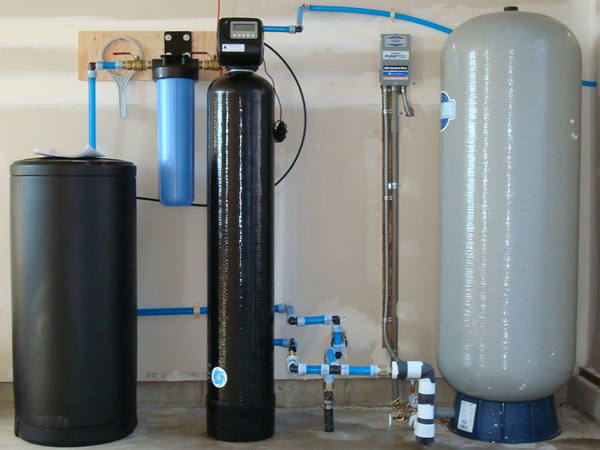 For more information about our water filtration systems, please do not hesitate to give us a call.